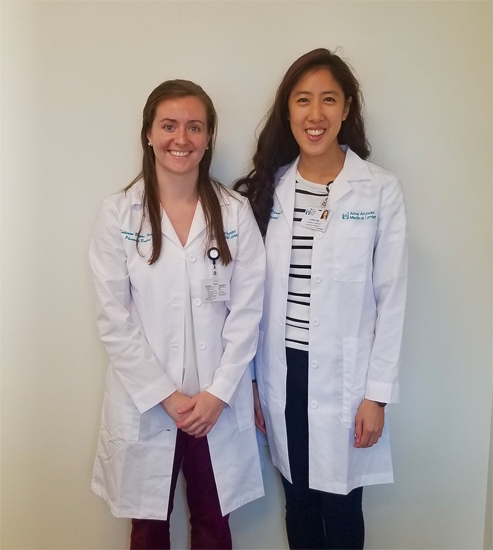 The Anne Arundel Medical Center Pharmacy will welcome its second class of pharmacy residents to the post-graduate year one (PGY-1) pharmacy practice residency program in July 2019. The 12-month candidate ASHP PGY-1 program is designed to prepare pharmacists for general and specialized clinical pharmacy practice. Individuals completing the program will be able to provide direct patient care in a broad range of both inpatient and outpatient clinical practice settings. 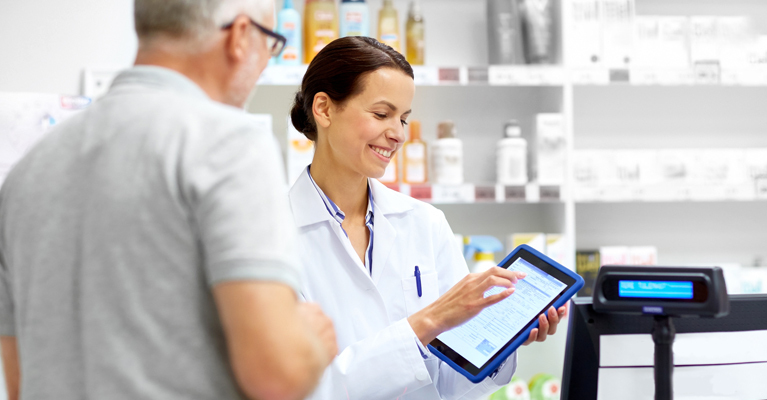 Pharmacy experiential settings include Acute Inpatient Care, Women’s and Children’s Pharmacy, Ambulatory and Employee/Outpatient Pharmacy, Anticoagulation Clinic, Outpatient Infusion Center Pharmacy and Ambulatory Care Pharmacy Services. These expanded services provide many opportunities to gain experience within a variety of therapeutic areas including intensive care, oncology, infectious disease, geriatrics, and pediatrics. The PGY1 residency program is a 12 month learning experience with two positions available per year. Residents complete a six-week introductory orientation and nine learning experiences. Residents receive a stipend of $50,000 annually, divided into biweekly pay periods. Originally from Tinton Falls, New Jersey, Dr. Christina Do moved to Maryland in 2011. She attended the University of Maryland School of Pharmacy where she received her Doctorate of Pharmacy. Her professional interests include infectious disease and pediatrics. Outside of pharmacy, she enjoys reading, eating ice cream, hiking, camping, and traveling with friends and family. She is extremely grateful for the support and encouragement that her mentors, patients, family, and friends have provided her over the years. Dr. Katherine Rogers was born and raised in Annapolis, Maryland. She completed her bachelor’s degree in Biology at Washington College and went on to complete her Doctor of Pharmacy degree at the University of New England College of Pharmacy in Portland, Maine. Katie’s clinical areas of interest include ambulatory care and critical care. In her spare time, Katie enjoys hiking, traveling, and spending time with family and friends. She is excited to be a part of Anne Arundel Medical Center’s first class of pharmacy residents.